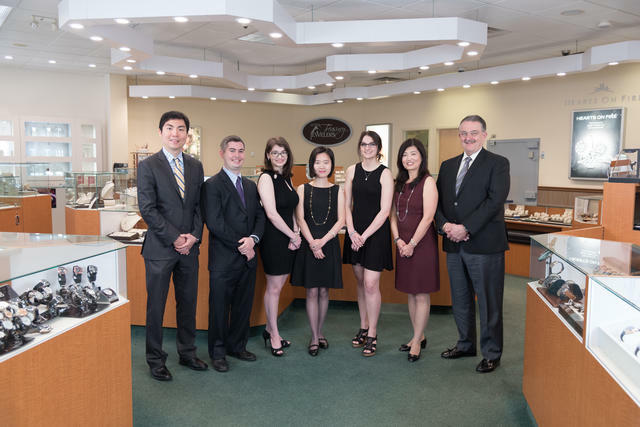 Founded in 1996, Little Treasury Jewelers is a unique family business drawing upon the passions and experiences of its owners, Linda and Steve Hammalian. Linda has worked in the retail business throughout her entire career, and in jewelry since 1996. Steve’s Ph.D. in linguistics and stints as a college professor, writer and environmental consulting executive were happily usurped by his longtime love of watches. Linda founded the business in a suburban Baltimore mall, offering silver and gemstones. Steve joined the business in 2002 when the company relocated to an upscale shopping center in Gambrills, Maryland. 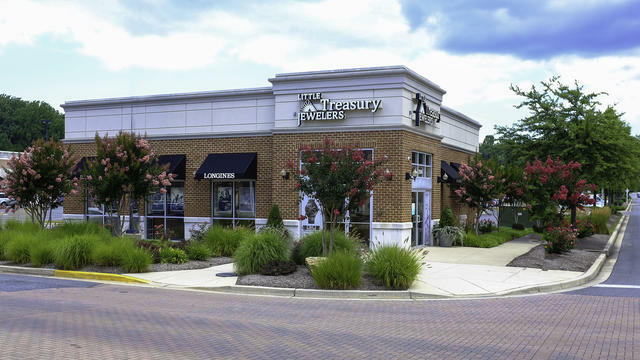 In the subsequent years, Little Treasury blossomed into one of Maryland’s highly acclaimed destinations. The 2,500-square-foot store’s reputation now spills over state lines, attracting national and international clients. With a commitment to bringing a broad array of brands and intriguing independent watch lines into their market, the elegant boutique showcases the collections of more than 20 watch companies ranging from entry-level models to haute horlogerie. Brands include Ball, Bremont, NOMOS Glashütte, Towson Watch Company and more. 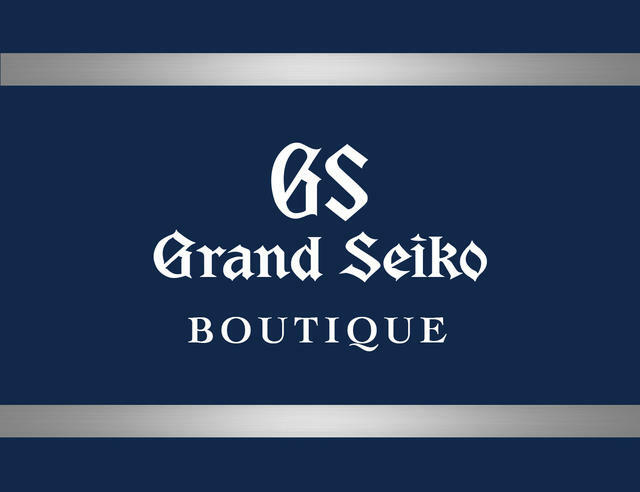 And the selection continues to expand, as Little Treasury recently welcomed the addition of timepieces by Frédérique Constant, Speake-Marin, Grand Seiko and Ateliers deMonaco, whose collectors’ pieces range from $20,000 and up. A wonderful selection of fine jewelry complements the watch offerings, including the collections of Hearts on Fire, Simon G., Vahan, Roberto Coin, Gurhan, FOPE and Henri Daussi, one of Europe’s premier diamond cutters and bridal jewelry designers. Little Treasury prides itself on impeccable client relations and an ever-evolving knowledge of the luxury industry. 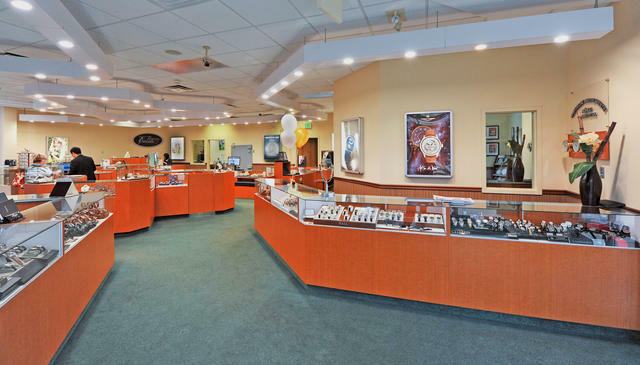 The company also carries pre-owned and vintage watches and jewelry, categories that have become one of the store’s largest growth areas. “We remember what customers like and keep them aware of new products that are right for them. People like to hang out in our store and they appreciate what they learn here, especially about brands that are rare and difficult to find,” Steve says. 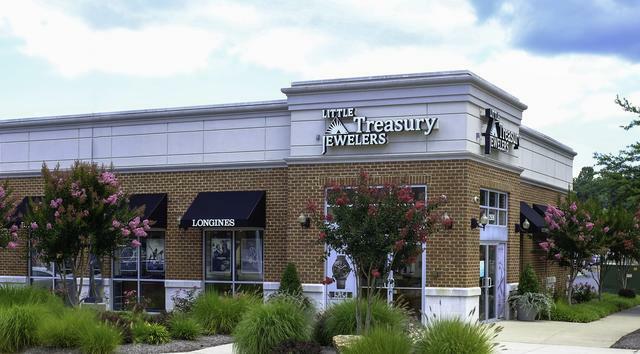 With a watchmaker, in-house laser welder and a full-time master jeweler on site, plus eight well-trained sales associates, Little Treasury is equipped to serve its growing clientele. 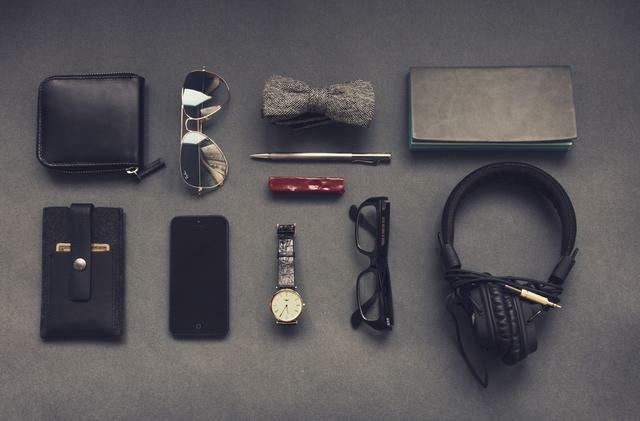 Typical customers include entrepreneurs and professionals, from those just learning about watches to more sophisticated watch enthusiasts seeking something new or rare. 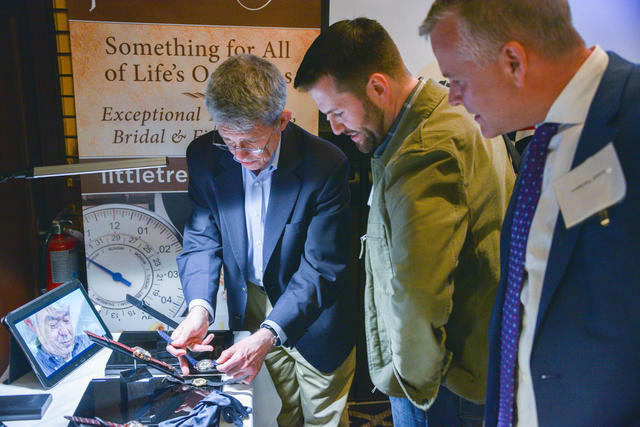 Little Treasury hosts annual multi-vendor watch and jewelry gatherings, intimate get-togethers for the enthusiast community and vintage and estate jewelry events. 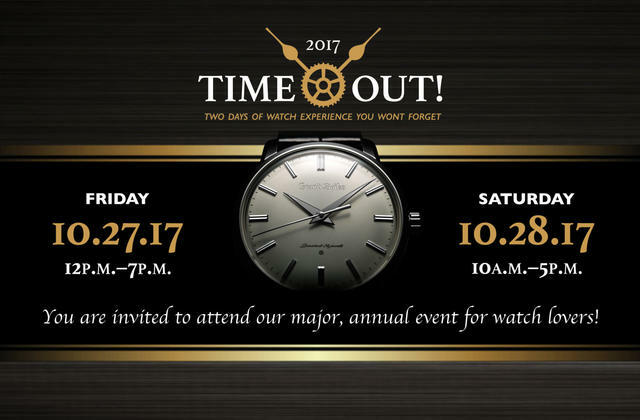 They have recently begun their exclusive annual series of “Time Out” events, encouraging watch enthusiasts to take time out of their daily routine to focus on their passion for collecting and learning about the world of fine watches. 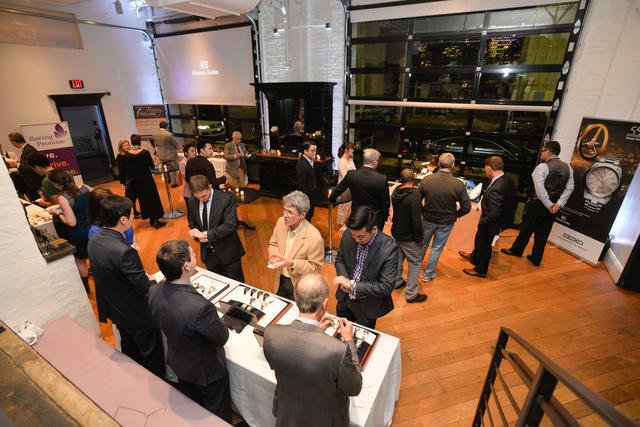 They host regional events such as Time Out Baltimore, Time Out D.C. and other setting locations, as well as the recent NOMOS Glashütte and Grand Seiko events in luxurious Washington D.C. venues. The company recognizes the benefits of maintaining a strong event schedule year round. Becoming active throughout the seasons has extended Little Treasury’s reach to its clientele on a consistent basis. This dedication to maintaining client relationships has resulted in strong timepiece sales even throughout the historically quiet summer months. And many clients even stop by monthly to explore new products from Little Treasury’s collections. “We are here not just to sell watches but provide an experience to our customers, such as meeting the person who designed or made their watch and opportunities to meet like-minded collectors,” Steve explains. Over the past few years, celebrities such as astronaut Brian Binnie (for Ball Watch) have visited Little Treasury for special appearances. In-store events include brand gatherings with Alexander Shorokho , Riccardo Zannetti, Bremont and Peter Speake-Marin. 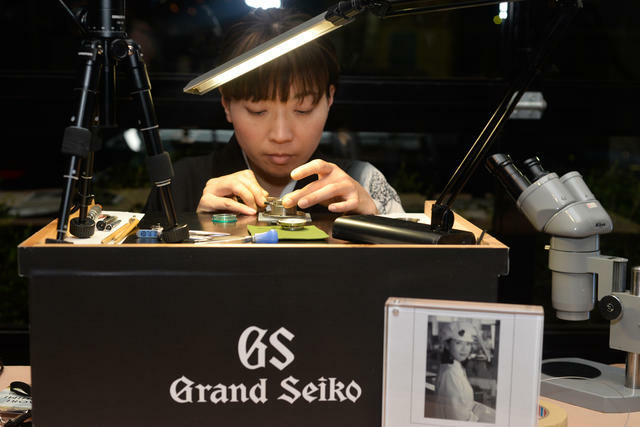 Pim Koeslag, Chief Designer of Frédérique Constant and CEO of Ateliers deMonaco was recently on site for a special visit, as were Grand Seiko master watchmakers who shared their expertise. 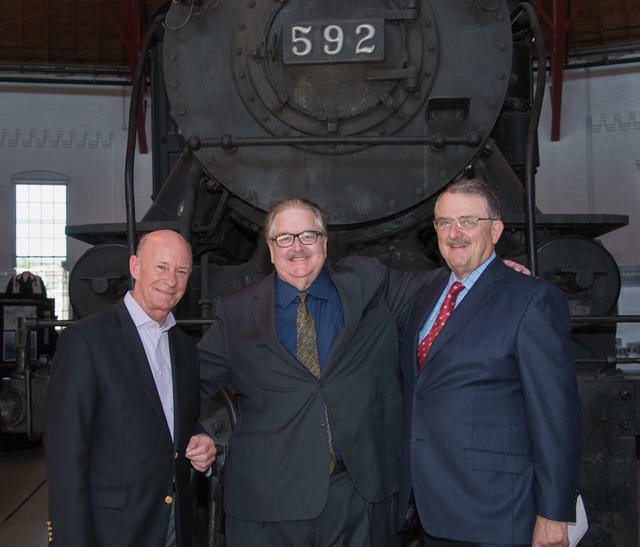 Little Treasury also works with institutions such as the Smithsonian-affiliated B&O Railroad Museum to create limited editions like the new Ball Watch Royal Blue series. As an added personal touch, customers are invited to work with several of the watch lines Little Treasury represents to help them design, commission and order limited editions and unique pieces. Other in-store events include those with a charitable initiative, such as raising funds for breast cancer awareness, a food drive to support a local food bank, and donating to Saving Promise, a domestic violence awareness organization. A shopping-cart enabled website helps the store serve its customers, and Little Treasury also stays in touch through various social media platforms, including Facebook, Twitter, Instagram, Pinterest and a company blog. “We launched our web-based business just a couple of years ago, and sales are increasing every month,” Steve explains. 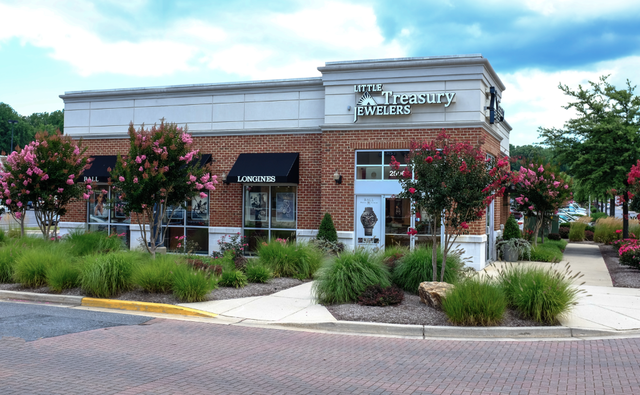 “We see it as a natural extension of our personal service, and many of our out-of-state customers then seek us out for a visit when they happen to be in the region.” But the biggest influence on the success of the store is Little Treasury’s group of loyal customers who keep coming back for jewelry, watches, and services and to share their life’s experiences. “Their terrific word-of-mouth brings in their friends and associates,” he concludes.